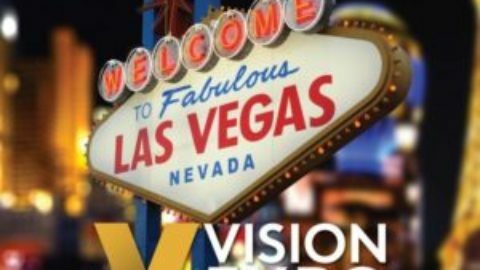 The global eyecare community came together in New York City for Vision Expo, a unique event focused on education, fashion and technology. Alteeve was on hand to display and demonstrate the Anvil! server platform for optical lab managers and other staff. The team at Alteeve showed how forward thinking labs can leverage technology like The Anvil! to lower costs and improve productivity, all the while preventing downtime.